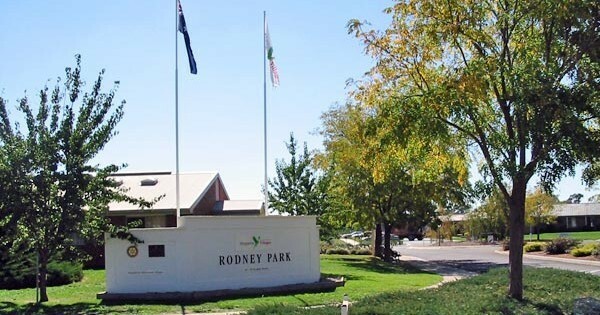 Rodney Park Village is situated in Knight Street Mooroopna close to the town centre, supermarket and shopping centre. Rodney Park Village’s three residential care facilities are currently undergoing a $18.2 million redevelopment. On completion of this redevelopment in 2020, the new facility will house 100 beds under the one roof, and be known as Mooroopna Place. Residents of Grevillea Lodge have been permanently relocated to Maculata Place at Tarcoola, while the Waratah Lodge and Boronia House residents are temporarily living at Hakea Lodge, Tarcoola in Shepparton. For all inquiries about residential care at Rodney Park, contact Helen Mathieson on (03) 58 320 800. There are also 93 Independant Living Units located at Rodney Park Village: 73 two bedroom units, and 20 two bedroom units with study.